Rated as one of the world’s top diving sites, Pulau Sipadan boasts a magical and truly breathtaking natural underwater beauty. Situated at the heart of the Indo-Pacific Basin, the centre of the world’s richest marine habitat, the oceanic island is surrounded by several exciting dive spots with equally intriguing names, such as the Hanging Gardens, the Barracuda Point and the Turtle Cavern. One of its most thrilling features is the Drop Off, where knee-high water suddenly gives way to a 600 metres drop. – Explore the island’s infamous underwater beauty at its 13 main dive sites. – Indulge in a spot of birdwatching. 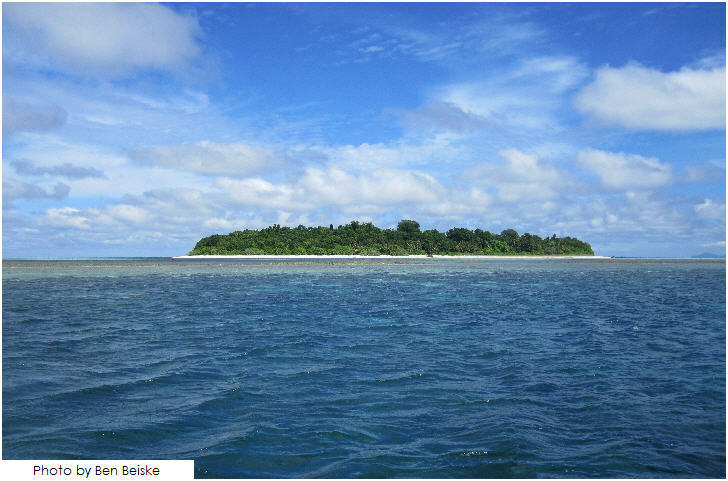 – Go island-hopping to nearby Mabul and Kapalai.